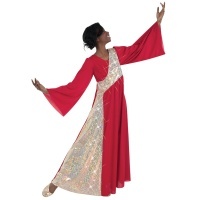 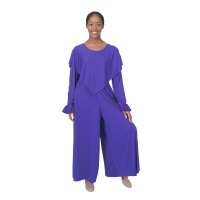 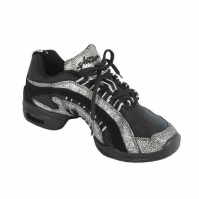 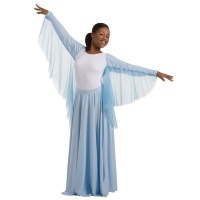 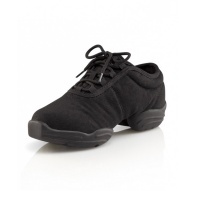 Clearance Dance Items - All at dancesupplies.com! 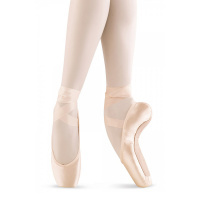 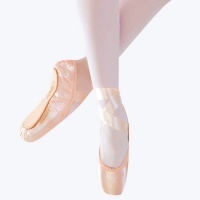 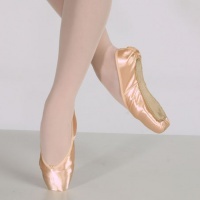 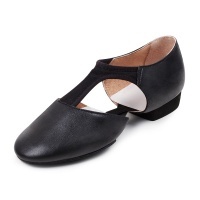 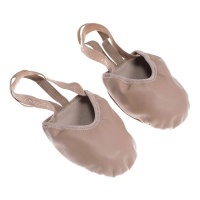 Mirella Professional Pointe Shoes$39.00Clearance Price! 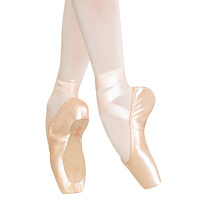 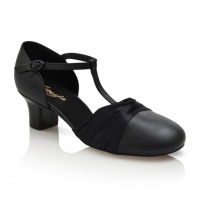 Suffolk Captivate Pointe Shoes$49.99Clearance Price! 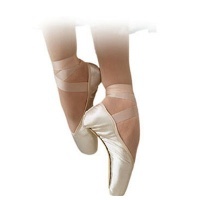 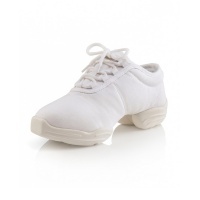 Suffolk Instinct Pointe Shoes $49.99Clearance Price! 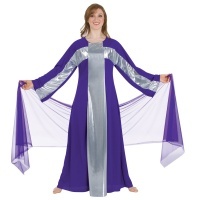 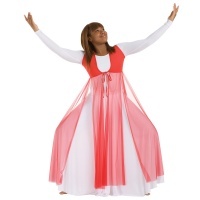 Eurotard Unisex Ephod with Shining Cross Applique$19.99Clearance Price! 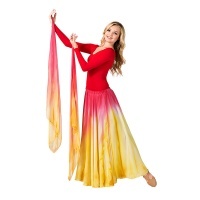 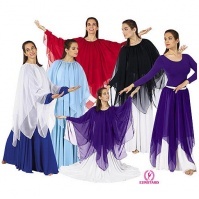 Eurotard Chiffon Double Handkerchief Skirt/Top$34.35Clearance Price!